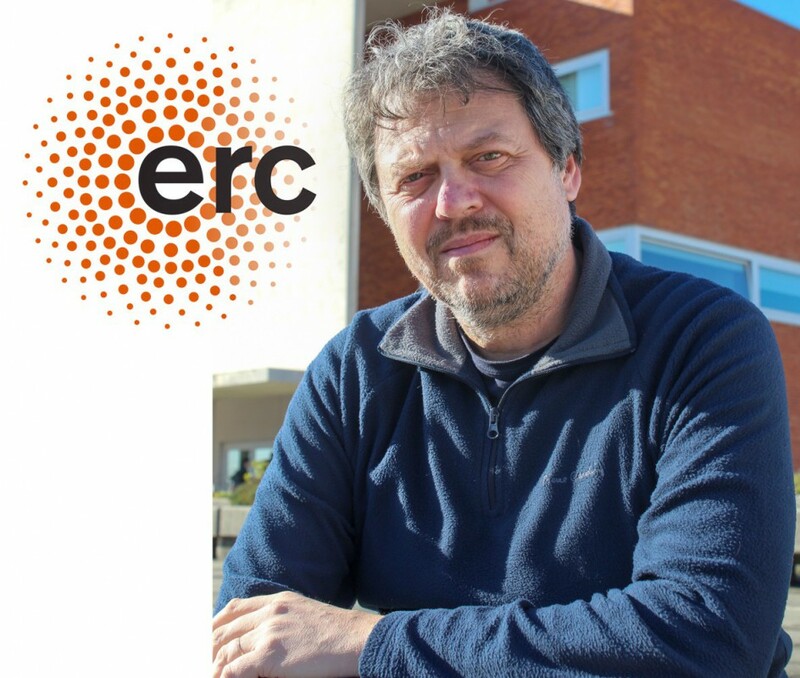 The ERC-PoC grants given by the European Research Council, supports activities in the initial stage of transformation of the results obtained by researchers holding an ERC grant with a commercial potential aiming to achieve economic and social benefits. Inspired in the advances obtained under the context of the advanced grant (ERC-AdG) ATLAS, Professor João F. Mano and his team will work in the commercial validation and exploration of a platform based in hydrogels that combine biomaterials of human origin and cells as disease models, particularly the osteosarcoma. Osteosarcoma is a rare bone tumor but with devastating consequences, that affects mainly children, teenagers and elders. This type of tumor is highly resistant to therapies proposed until now. Therefore, it is urgent to find new efficient treatments. In vitro tridimensional tumor models may mimic relevant aspects from the natural environment of the tumor and be used to ameliorate the prediction of the performance of candidate anti-cancer drugs. The ERC-PoC project, named MicroBone, will have available 150 000 € to focus in the development of diseases models that may be commercialized and used as tools to discover new drugs, particularly to the development of personalized therapies in the area of bone neoplasia. Concomitantly, ATLAS project will pursue with essential works in the human tissue engineering area, namely in the creation of miniaturized “living” devices able to compartmentalize several ingredients, including different types of cells and advanced biomaterials. These devices will be prepared to promote the formation of a new functional tissue in an auto regulated way. In the long-term, it is expected that the technology developed in ATLAS may be used to regenerate damaged tissues.